It took Patton Kizzire a couple of years to settle into life on the PGA Tour, but it appears he has arrived. Kizzire's game is rock solid, and when he drives the ball well, he is among the best in the world. Expect to see Kizzire contend a great deal in 2018. Before the final round of the Sony Open, a large portion of Golf Channel's camera and production crew went on strike. The decision left Golf Channel in a bind with a skeleton crew. They pulled off the telecast, but it was a product reminiscent of 1970. The striking employees were a part of the International Alliance of Theatrical Stage Employees Union. The wage dispute has been ongoing for months and appears to have hit a low point. Defending champion and reigning PGA Tour Player of the Year fired a final round 68 to finish in a tie for 13th. Thomas was close to putting together enough good shots to win but struggled on and around the greens. World number two Jordan Spieth rebounded from his quadruple-bogey 8 in round one to finish in a tie for 17th. Had Spieth avoided that snowman, he would have been right in the mix on Sunday. A surprising trend is Spieth's struggles with the putter. For the second consecutive week, he has lost shots to the field on the greens. 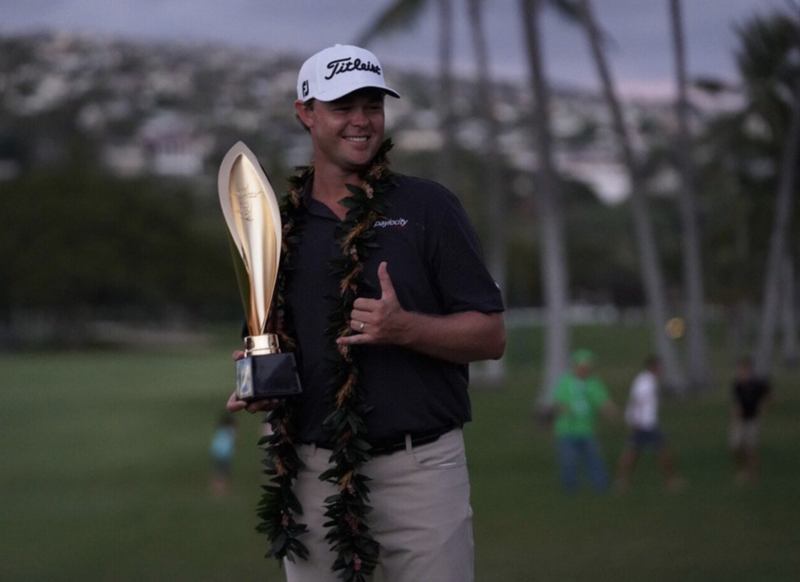 Awakening Hawaiians and PGA Tour players on Saturday was an inbound missile warning. It sent people into a frenzy and led to some players calling home to say goodbye, while others attempted to flee Honolulu. 40 minutes later, authorities announced that the alert was a false alarm, not an ideal start to a day. European Tour winner and former U.S. 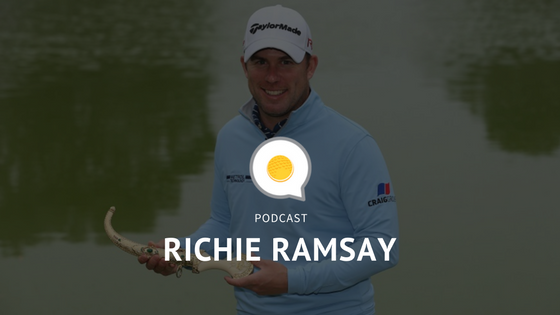 Amateur champion Richie Ramsay joins the podcast. We discuss Richie's career, turning pro before a Walker Cup, Anthony Kim and his favorite courses in the British Isles. Listen to the podcast on the website, iTunes, and Stitcher. 31-year-old Englishman Chris Paisley captured his first career European Tour win at the South African Open. Paisley won by three shots over Brendan Grace, thanks to a final round 66. Paisley had a new caddie on the bag, his wife, who looped for the first time, proving what my wife says "women are always right." Europe storms back in Sunday Singles to win the EurAsia Cup. Love golf? Never miss a beat by signing up for our newsletter.